“Locksmith Mundelein” has been in this business for a long time and this is the reason why we should be the top choice for all of your auto locksmith concerns. Since day one, our goal was to always provide timely, reliable, and effective service that would satisfy customers. It’s a continuous learning process for us since we know that new technology always comes out in this field. Rely on us to deliver nothing but impressive results. The locks of your vehicle should only be handled by experts. Improper handling could cause more damage and instead of having your issue fixed, it could get worse. Let Locksmith Mundelein do the job, as we are the leading specialists in this field and are the car locksmith company to trust and depend on at all times. It doesn’t matter what type, brand or model of vehicle you have. If you happen to get locked out of your car, call us right away and one of our technicians will be sent immediately to open the door. We have advanced tools allowing us to unlock your vehicle quickly without causing any damage. Ignition replacement is another service we provide. If you can’t start your car because the ignition is damaged, we’ll fix or replace it for you. Technicians are highly experienced in this matter and deliver outstanding results. If a key is broken, we perform a key fix or replacement regardless of the key brand. 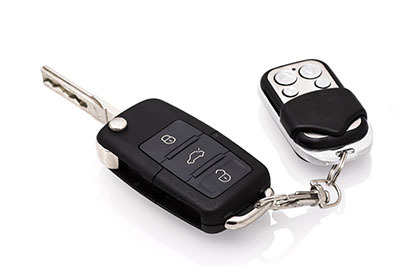 If you lost your car keys, let us know right away so we can either rekey the locks or replace them with new ones. This is to prevent thieves from gaining control in case they found them. Our experienced technicians are always ready, so make sure to give us a call!